After the founding in Februar 2018 of a TecAlliance office in Kuala Lumpur , the TecDoc reference data will be available in Malay starting from Data Release 0419 . The TecDoc Catalogue will then be available in 35 languages – an important step in the internationalisation of TecAlliance. From April 16, 2019, the TecDoc Catalogue will automatically display both the GUI texts and the data itself in the new language. Data suppliers do not have to make any changes for this. Especially for users in Malaysia, Singapore, Brunei, Indonesia, Southern Thailand and Southern Philippines, the Malay language makes it easier to use. The fact that the descriptive characteristics of a product are at one’s disposal in the local language is also crucial to improving data quality. For instance, it is easier to select the correct product group (generic article) or the descriptive characteristics (criteria) of a product. TecAlliance is represented in four locations in Asia. With TecAlliance’s team for China in Shanghai, TecAlliance Korea in Yongin, TecAlliance India in Chennai and TecAlliance Malaysia in Kuala Lumpur, the company is clearly striving for optimal support and development of Asian markets. The TecDoc data standard has paved the way for new markets and achieved a sales increase of 150% by opening up new markets. 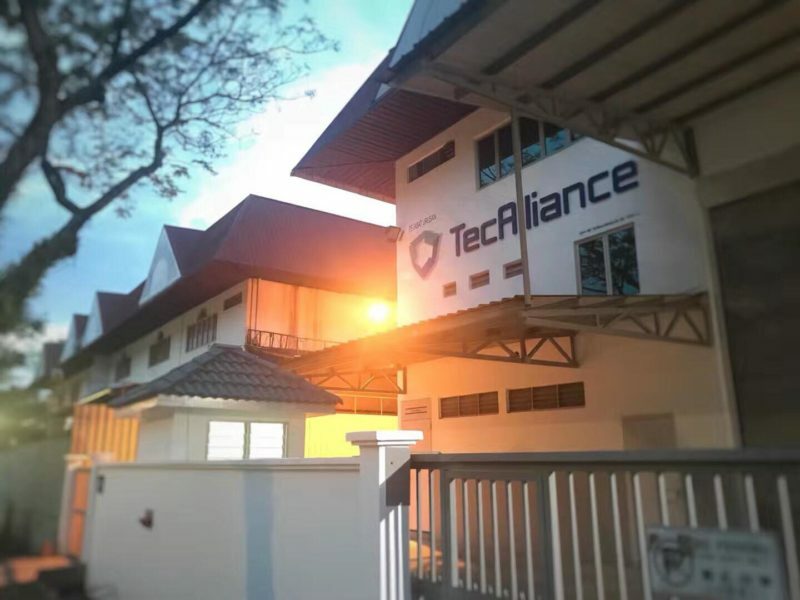 The TecAlliance office in Kuala Lumpur.